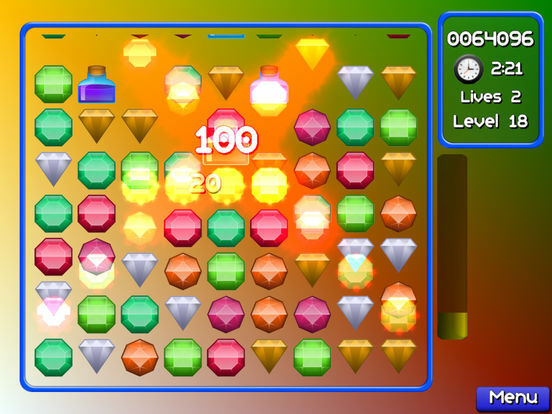 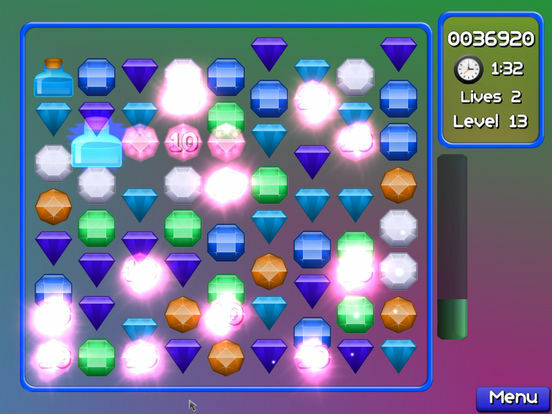 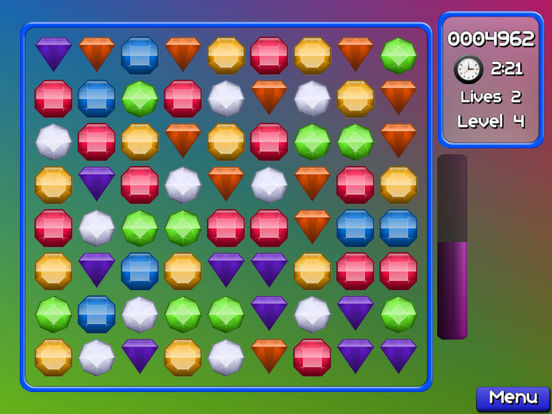 Jewel Match Jam : Pop and blast out 3 gems mania! 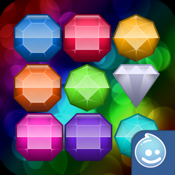 Jewel Match is an addictive match 3 puzzle game, to play move the jewels to connect 3 or more of the same type. 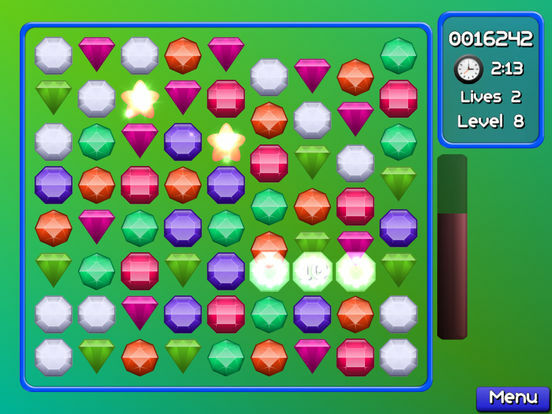 Great time killer for puzzle lovers!